Maeve Whelan set up this website to help men and women with pelvic floor dysfunction. 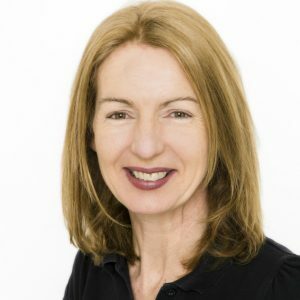 She is a Chartered Physiotherapist in private practice in Dublin with over 25 years experience. 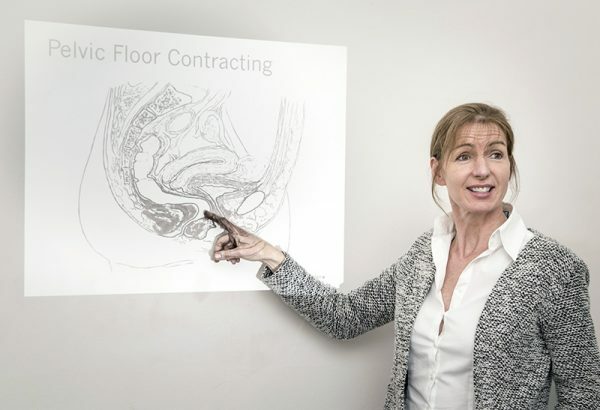 At Milltown Physiothearpy Clinic with colleagues, she treats pelvic floor dysfunction in men, women and children, including bladder and bowel dysfunction, pelvic organ prolapse, overactive pelvic floor disorders and chronic pelvic pain. Maeve works with a team of highly skilled men’s and women’s health physiotherapists. Maeve teaches pelvic floor assessment and manual therapy of the pelvic floor to physiotherapy colleagues nationally and internationally. Maeve was awarded the title Specialist Member of the Irish Society of Chartered Physiotherapists in 2008 and again in 2013. Physiotherapy Ambassador from Ireland to the International Urogynaecology Association. 2008 – Ch 11b Advanced Manual Therapy for the Pelvic Floor In: Therapeutic management of incontinence and pelvic pain.